Farmhouse Fudge is located on a small organic farm just outside of Moab, UT. 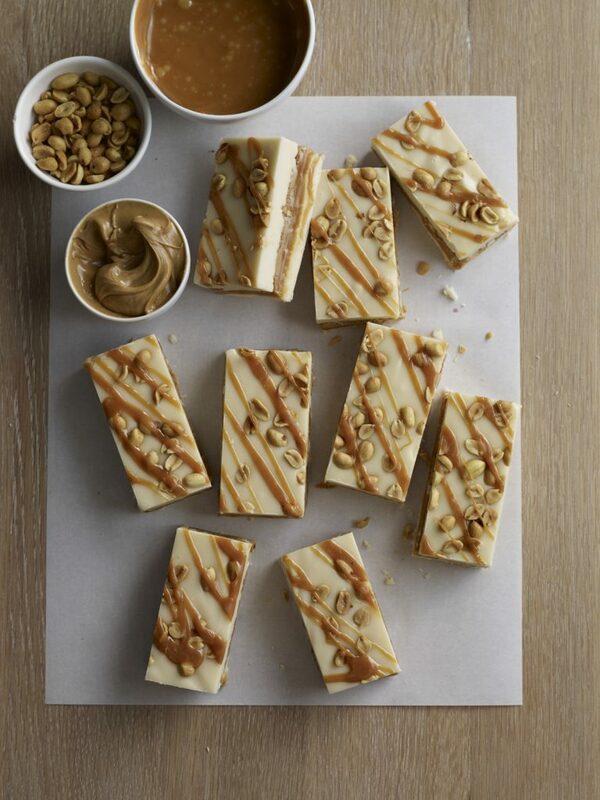 We’ve been pleasing the sweet tooth with delicious confections since 2011. 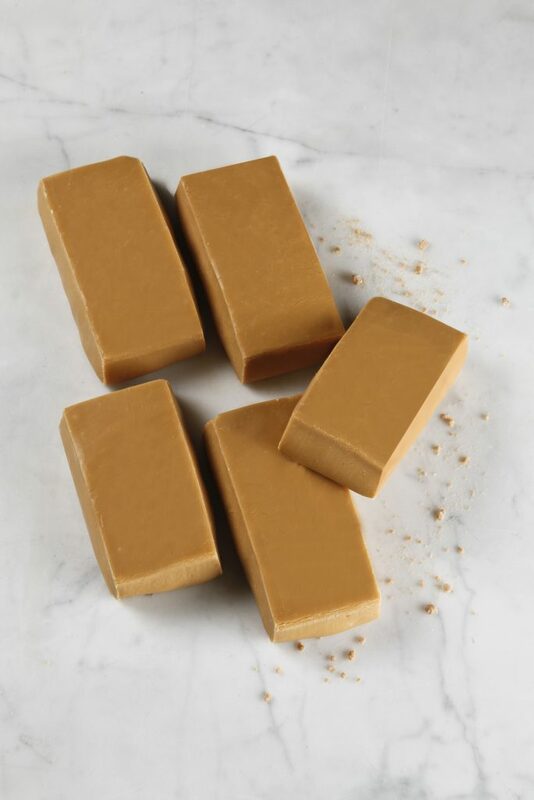 We are a small family owned company and believe in making fudge the old fashioned way resulting in creamy goodness. 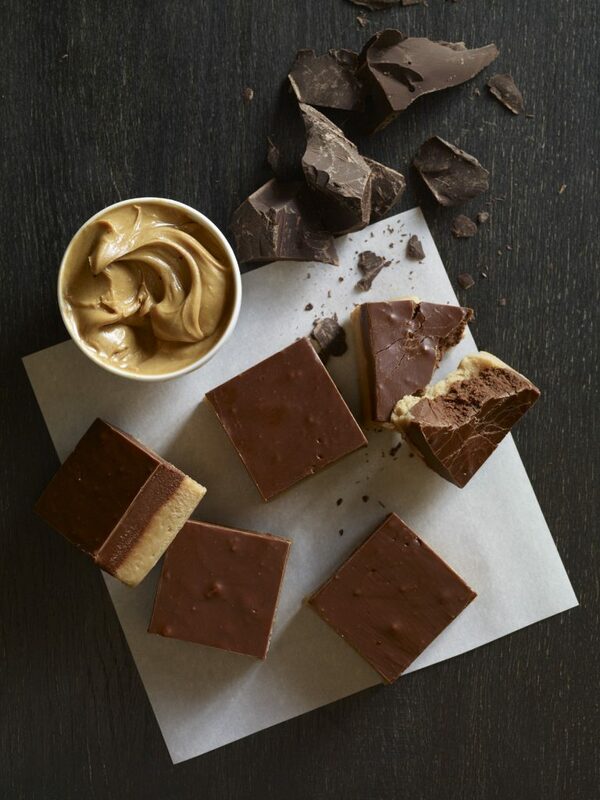 We make every batch of fudge by hand in our commercial kitchen, right here on the farm. We only use sweet cream butter, fresh cream, pure cane sugar and the best Belgian chocolate available. Every batch is made by hand and stirred and stirred and stirred until it is just right, then quickly packaged and shipped to arrive fresh at your doorstep. We believe in doing things right….the first time. We do not freeze, shrink wrap or vacuum seal our fudge. That way you can be assured you are receiving a fresh product. 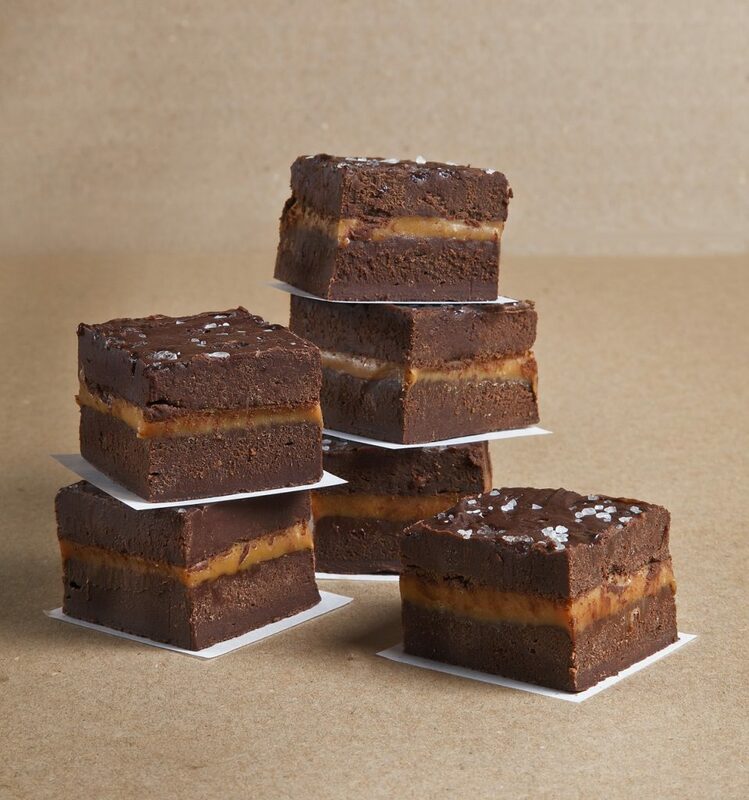 Our fudge is shipped fresh 2-3 days after you place your order by USPS priority mail, six days a week. We carry, on average, over 40 different flavors to choose from with the addition of seasonal offerings throughout the year. Most of our fudge flavors are gluten free and we have recently added a line a vegan flavors to our offerings. Our products are available on our website, at gift shops, craft fairs, farmer’s markets, festivals and wineries. In addition, we also specialize in fundraisers and corporate gift giving. Very delicious fudge! I will definitely be buying again. Thanks so much! Great birthday gift! Who doesn’t like sweets! My fiancé & I have enjoyed all three flavors I ordered! 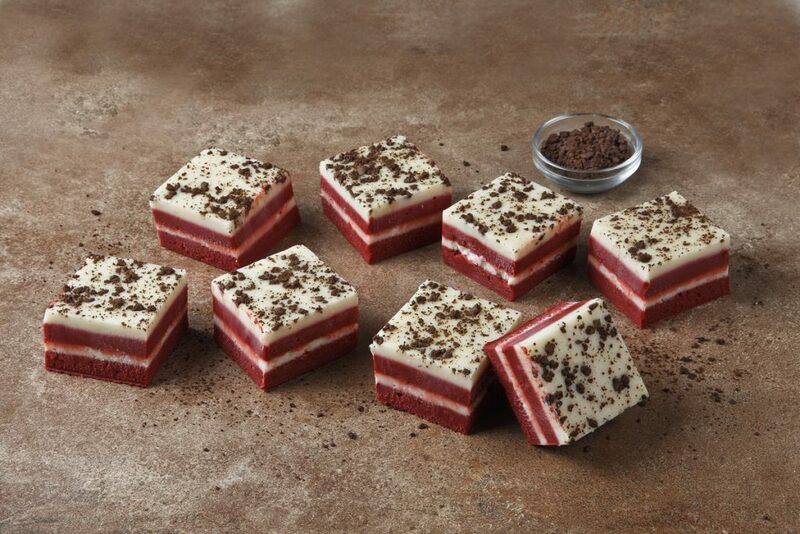 Red Velvet, Chocolate, & Turtle are amazing. I ordered pretty early as a present and they were able to send it out right before the date so the fudge would be fresh which is great. Farmhouse Fudge had it’s beginnings in a local candy store in downtown Moab, UT. We received many requests from our customers to be able to purchase our fudge once they returned home from their vacation and our internet business was born. Since then we have had five, first place awards for our fudge. We now have customers in all 50 states and have shipped fudge to several countries around the world. Today, our fudge is still available in downtown Moab at a local gift shop in addition to online, craft and gift fairs, markets and festivals. This entry was posted in Food and tagged Food, fudge on October 10, 2017 .